Kuka is Pune’s answer to creating a new trend in the way people like their cold coffee. 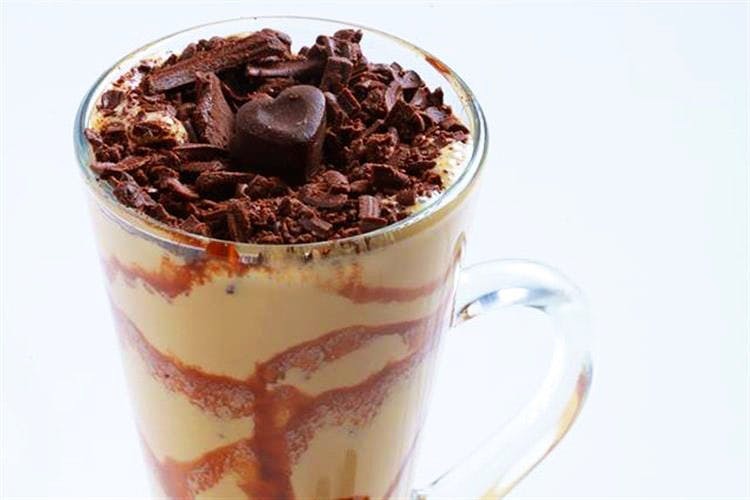 Thick and chocolaty, we love this tasty drink, do you? Their menu calls it ‘frolicks’, but we assure you it’s your very own kuka. They have a wide variety to choose from such as the crunchy frolicks or even the Oreo frolick which combines our favourite Oreo cookies with the goodness of a kuka. What more could we ask for? You could order one for INR 25. Café Crème’s original binge-worthy kuka, which is a popular favourite, starts at just INR 25. We also recommend the moka kuka for that extra coffee kick after a long day. You may already be coming here for their pizzas but you cannot leave next time without trying their spin on kuka. The thick cold coffee with ice-cream at INR 40 may up the calorie scale but it definitely ups our happiness quotient too. You’re not a true-blue Puneri if you haven’t sampled Durga’s cold coffee. With people making the food pilgrimage from all around the city to sample the best, Durga’s kuka shouldn’t be missed out on. They even have an only chocolate version costing INR 30. Kuka or “cawa” according to Café Cremyday is your go-to drink for a chill evening with your squad. If you’re looking to try something different and unique, they even have a black forest flavoured cawa for just INR 95.